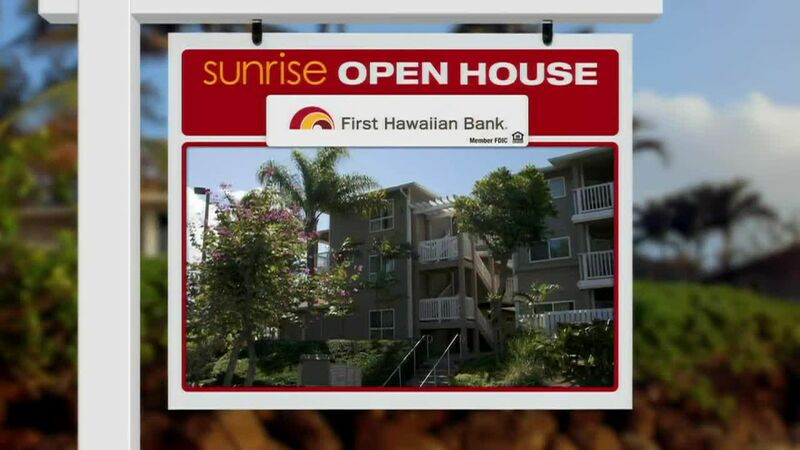 HONOLULU (HawaiiNewsNow) - On today's Sunrise Open House we're going to feature East Honolulu condos and townhomes. 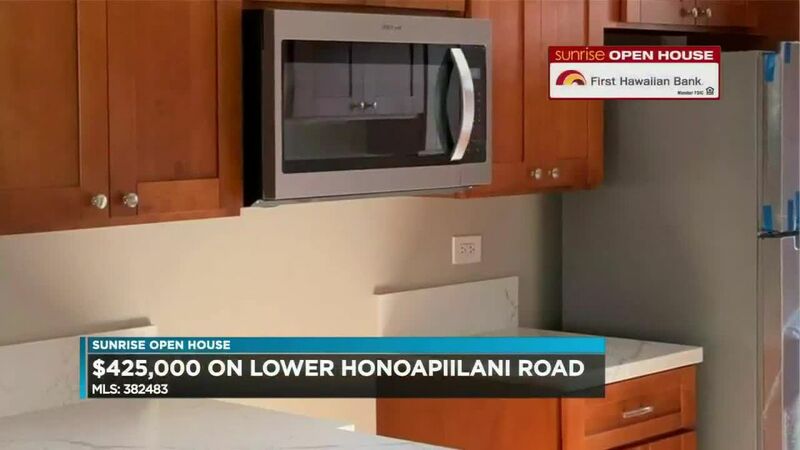 There are 40 actively listed for sale in the 96825 zip code, ranging from $445,000 in the Commodore high-rise to $1.5 million at Kalele Kai townhomes. Here are 3 homes that have recently come on the market. Let's start with a 1 bedroom, 1 bath at Lalea at Hawaii Kai. This pet-friendly townhome has 751 square feet of interior living space and parking for 2. Built in 1996, the listing boasts of a full sized washer/dryer, a separate dining area, and a walk-in closet. Maintenance fees are low at $296 per month and there's a heated pool, BBQ area, and a party room. Lalea at Hawaii Kai 1 bedroom listed at $525,000. Next up, a 2 bedroom, 2 bath at Mariner's Village. This townhome has 1,095 square feet inside and 2 parking spaces. Built in 1972, this pet-friendly home has maintenance fees totaling $789 per month. Those fees do include cable TV and internet. Plus, the Seller has paid in full a $20,000 assessment for future sewer line improvements. Mariner's Village 2 bedroom offered at $519,000. Finally, a 3 bedroom, 2.5 bath at Moana Kai. This townhome has parking for 3. There's more than 1500 square feet of interior space and a 216 square foot lanai. Built in 2005, it was remodeled in 2014 with engineered wood floors, new carpet, appliances, washer/dryer, and ceiling fans. This needs a mention... it has central A/C. Monthly maintenance fees are $419. 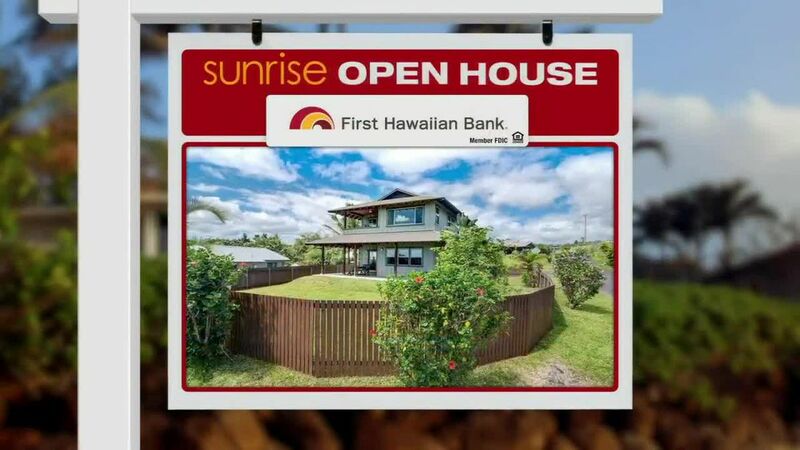 Moana Kai 3 bedroom on the market priced at $849,000.